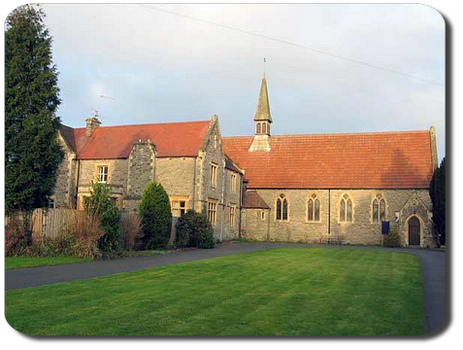 Monks of Douai Abbey, continuing a rich and noble English Benedictine tradition, serve a number of parishes. Mostly these parishes belong to the Abbey itself, but our monks also assist bishops by administering some of their parishes from time to time. Below are the parishes currently served by monks of Douai. 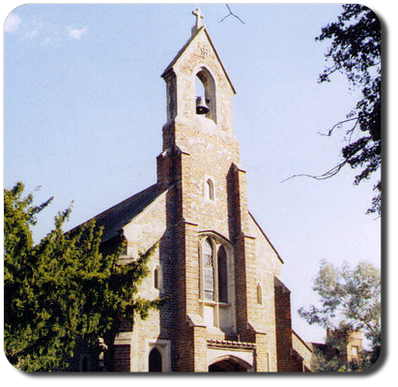 Woolhampton parish is the monastery's local parish, and comprises three churches: St Bernadette’s in Pangbourne, St Luke’s in Theale, and St Mary’s in Woolhampton. 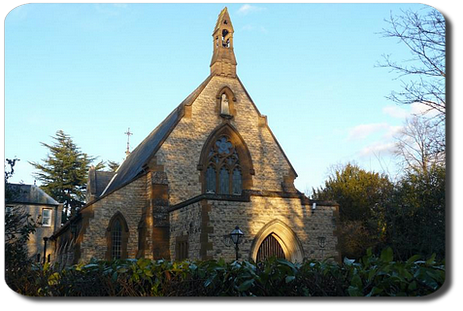 Its Parish Priest is Fr Peter Bowe OSB, assisted by Fr Benjamin Standish OSB. Alcester, in Warwickshire, is home to the Douai parish of Our Lady & St Joseph, which serves the chapel of Ss Peter, Paul & Elizabeth at Coughton Court. The Parish priest is Fr Paul Gunter OSB. Andover is a large town in Hampshire. 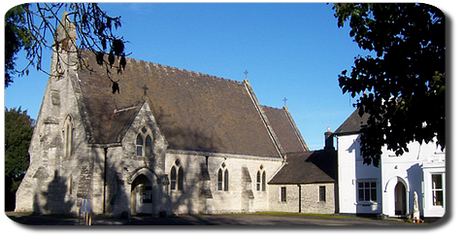 Its Catholic community, with that of nearby Whitchurch, is served by the diocesan parish of St John the Baptist. The Parish Priest is Fr Austin Gurr OSB. Fishguard is a town in Pembrokeshire, within the diocese of Menevia. 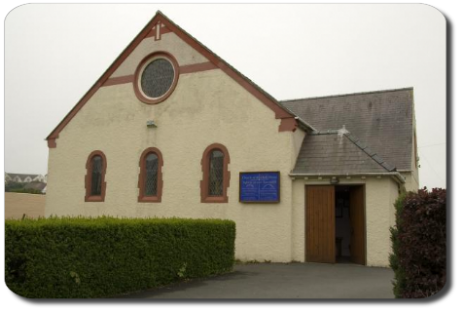 Its Catholic community, along with that of nearby St David's, both diocesan parishes, are currently served by Fr Richard Jones OSB. Kemerton is a quiet and picturesque rural village in Worcestershire, and home to the Douai parish of St Benet. The Parish Priest is Fr Francis Hughes OSB. Ormskirk is a large market town in Lancashire, and is home to the large Douai parish of St Anne. 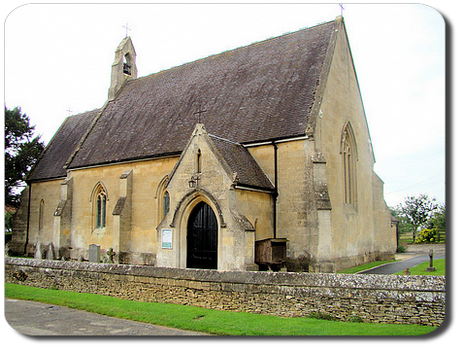 The Parish Priest is Fr Godric Timney OSB, and he is assisted by Fr Boniface Moran OSB. 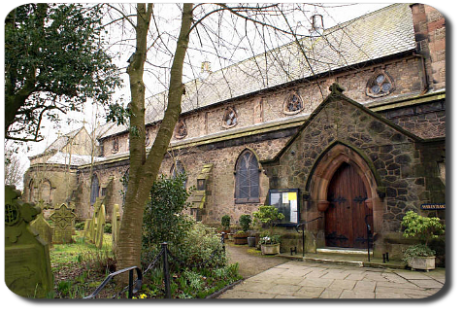 Scarisbrick is also in Lancashire, just a few miles from Ormskirk, and though it is home to the separate Douai parish, St Elizabeth’s, the parish is currently in the care of the monks at Ormskirk. Stratford-upon-Avon, in Warwickshire, and famous as the hometown of William Shakespeare, is home also to the Douai parish of Saint Gregory the Great. Included within the parish is the church of Our Lady of Peace at Shottery. 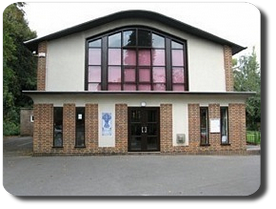 The Parish Priest is Fr Alexander Austin OSB. 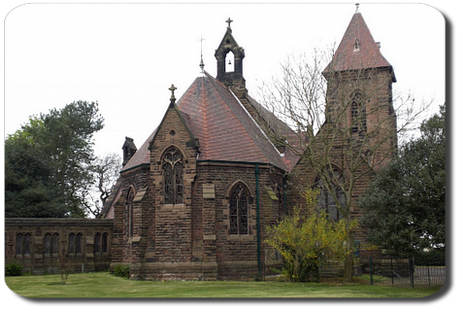 Studley, also in Warwickshire and close to our parishes in Alcester and Stratford-upon-Avon, is home to the charming Douai parish of St Mary. The Parish Priest there is Fr Benedict Thompson OSB. If you would like to learn more about the work of the Douai Abbey Parishes Trust, which embraces the six parishes incorpoated under Douai Abbey, or even to make a donation to it, please email the Chairman of the trust.